Get ready for Spring and Summer with new salad and vinaigrette recipes! Learn how to make a classic vinaigrette and many variations so you can make a different salad everyday of the season! This class will be lead by Melanie Cedargren, owner of The Spicy Olive. 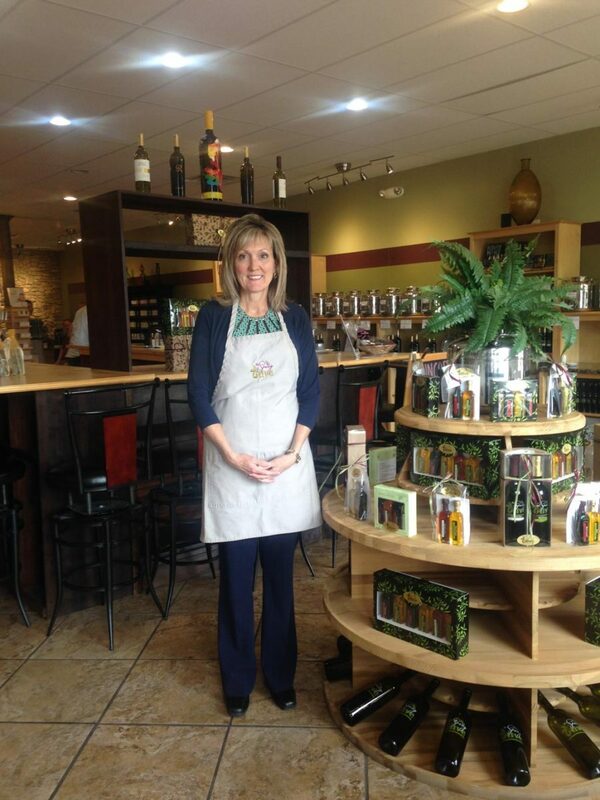 She will demonstrate some great salads for you to add to your repertoire. Class attendees will receive recipes for many salad and vinaigrette combinations to take home. This class includes wine pairings. « April Wine Experience- April 25, 2019 Spanish Wines!